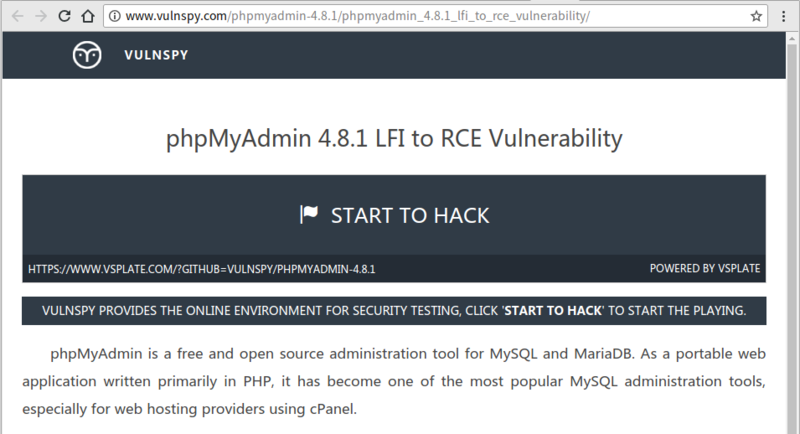 Many posts have pointed out that a malicious MySQL server can use the LOAD DATA LOCAL command to read arbitrary files from MYSQL clients. 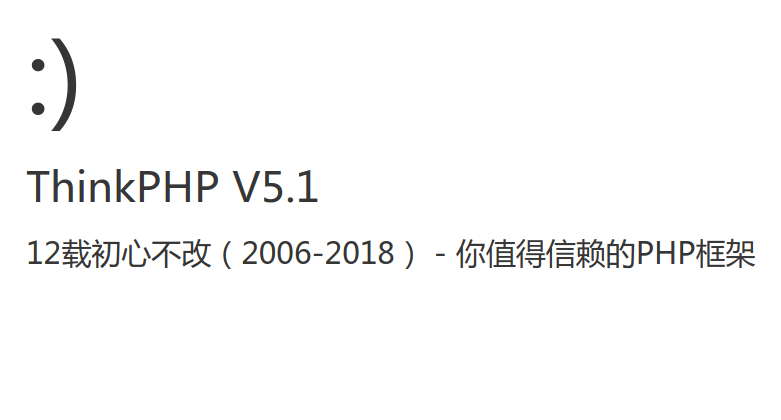 According to this article (chinese) phpMyAdmin开启远程登陆导致本地文件读取, We can read arbitrary file on phpMyAdmin server if $cfg['AllowArbitraryServer'] enabled. 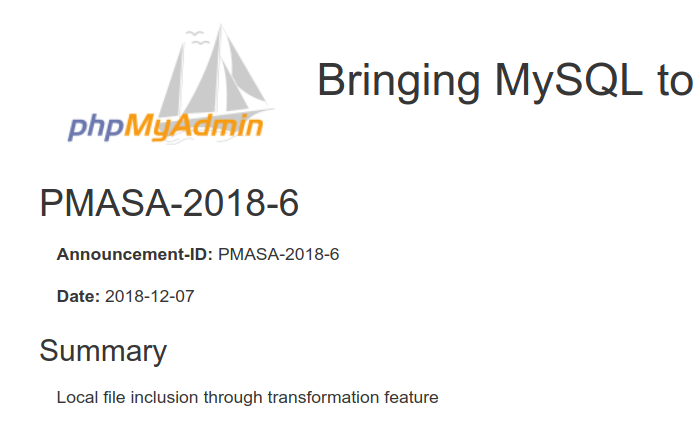 On December 07, 2018, phpMyAdmin released a security bulletin PMASA-2018-6 to fix a local file reading vulnerability caused by the Transformation feature. 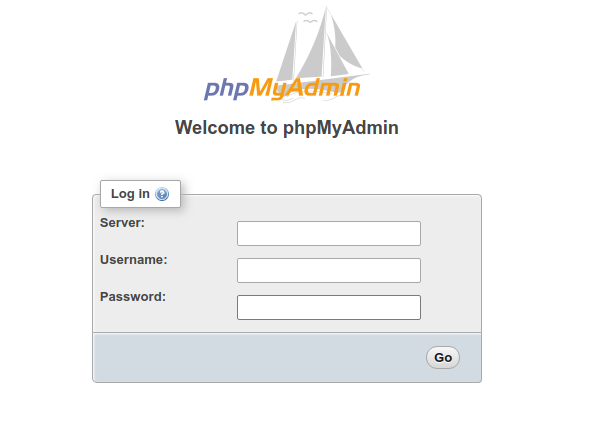 The transformation feature from PHPMyAdmin allows to have a specific display for some columns when selecting them from a table. 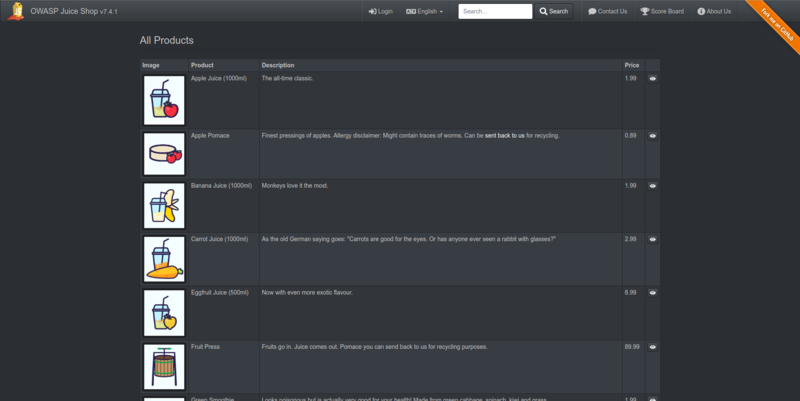 For example, it can transform links in text format to clickable links when rendering them. 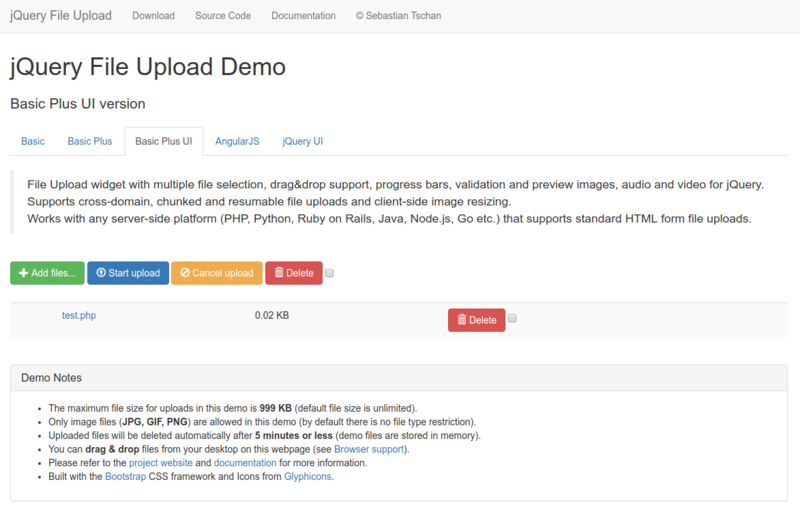 jQuery-File-Upload is the second most starred jQuery project on GitHub, after the jQuery framework itself. 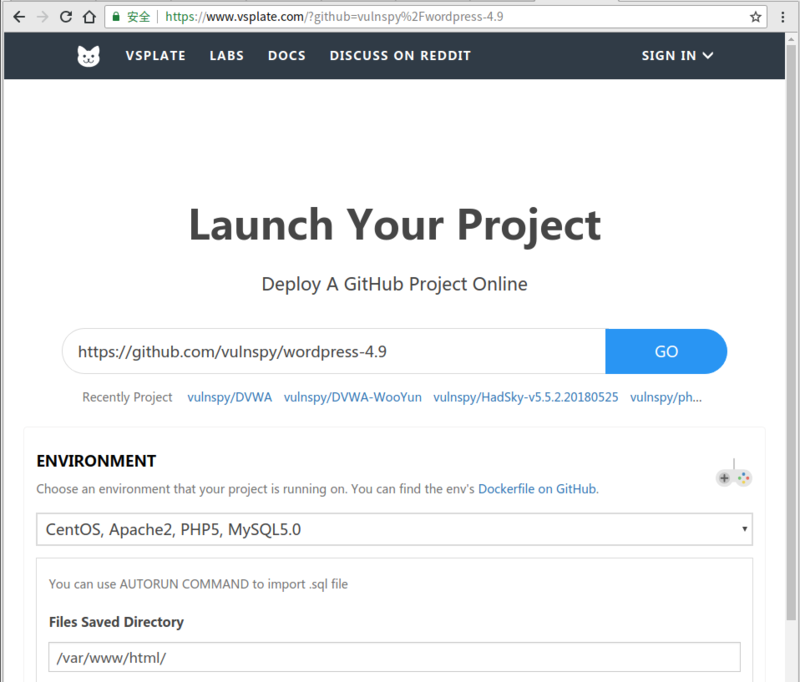 The project was recently reported to have a three-year-old arbitrary file upload vulnerability that was fixed in the release of v9.22.2, but another serious command execution vulnerability was found in the VulnSpy team’s review of the code, this vulnerability allows attackers to execute arbitrary system commands by uploading malicious picture files. 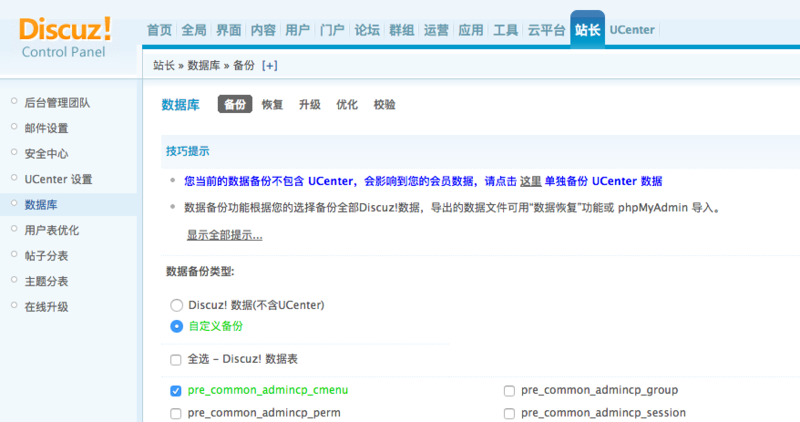 Discuz! 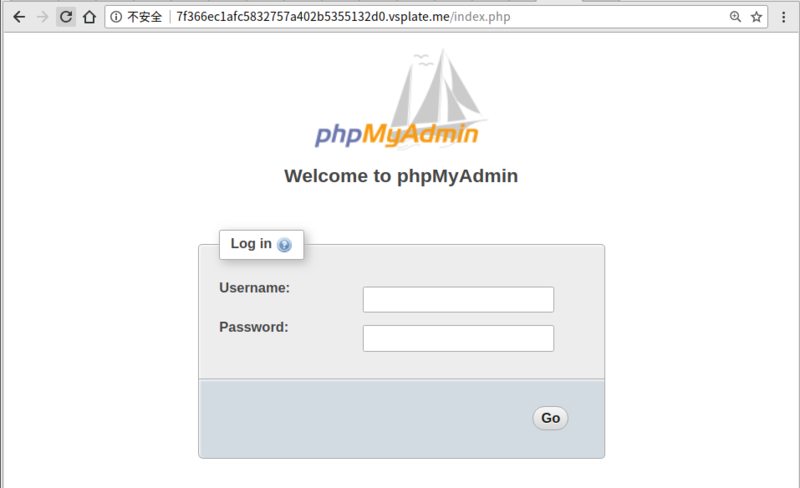 X1.5 to X2.5's database backup function in file source/admincp/admincp_db.php allows remote attackers to execute arbitrary PHP code. 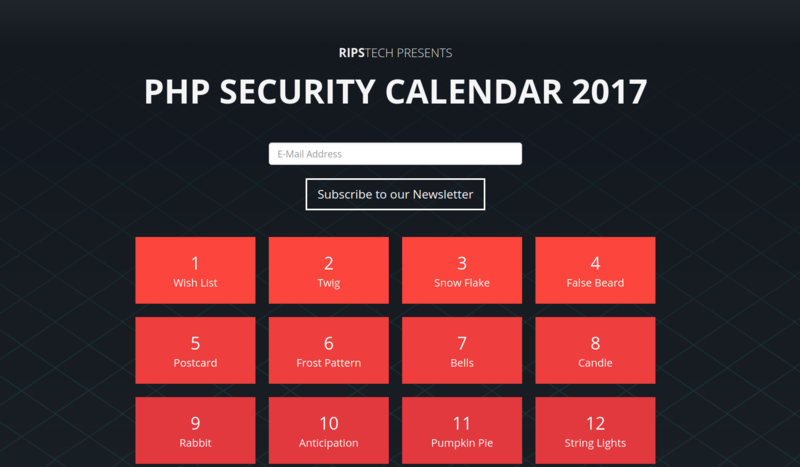 RIPSTECH PHP security challenges, each challenge consists of a new PHP code snippet for your review. 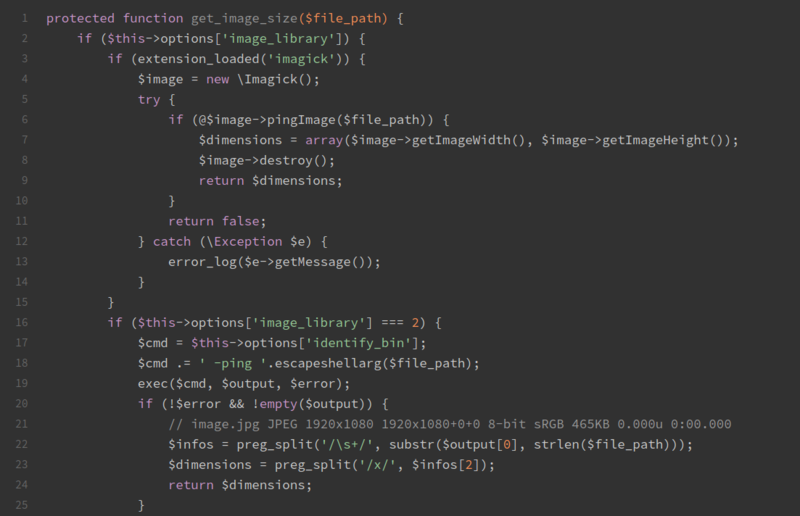 Within these code snippets a different security vulnerability is hidden. Sometimes the security risk is obvious but seems to be patched, sometimes a rather unknown vulnerability type affects the code. 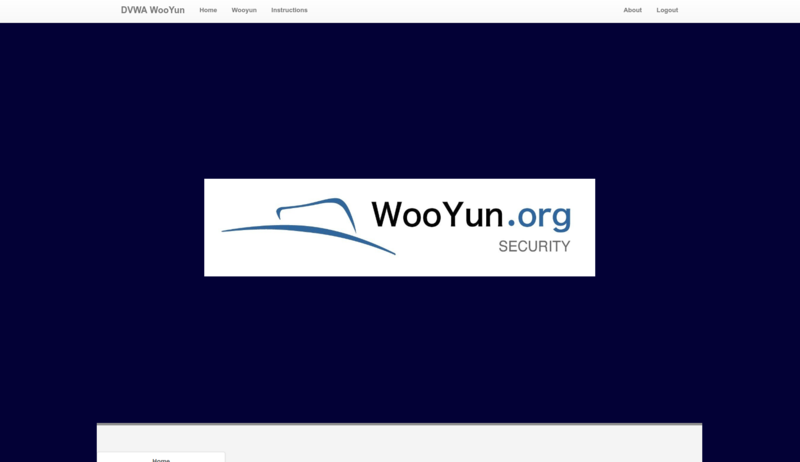 Different types of security vulnerabilities, sanitization approaches, and user input origins are used in each challenge for a great learning experience. 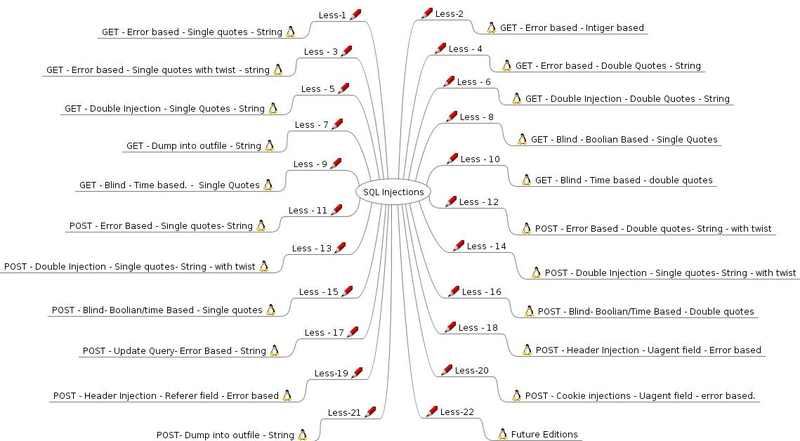 The solution is available at the end of each post. 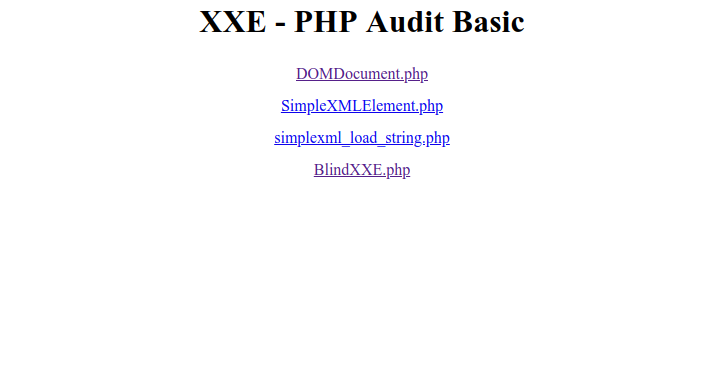 Specifically developers that are new to the security field can learn about various pitfalls and tricks of PHP that are exploited by attackers. 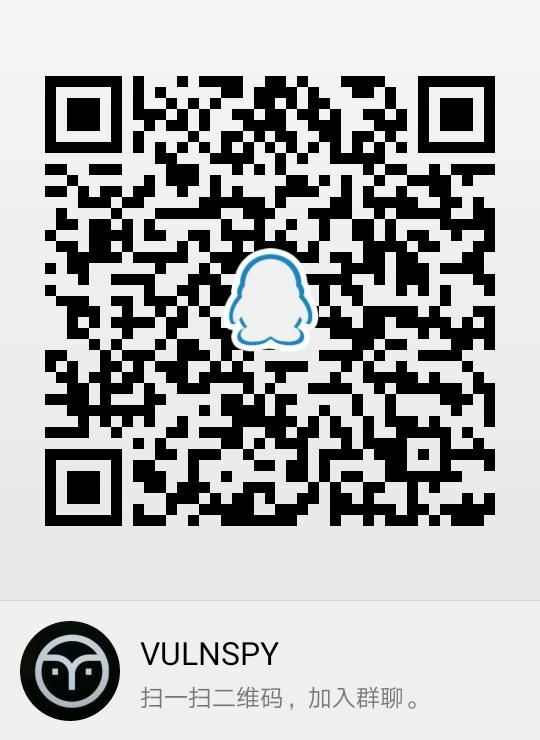 You can use our daily challenge to train your security skills and to get fit for 2018. 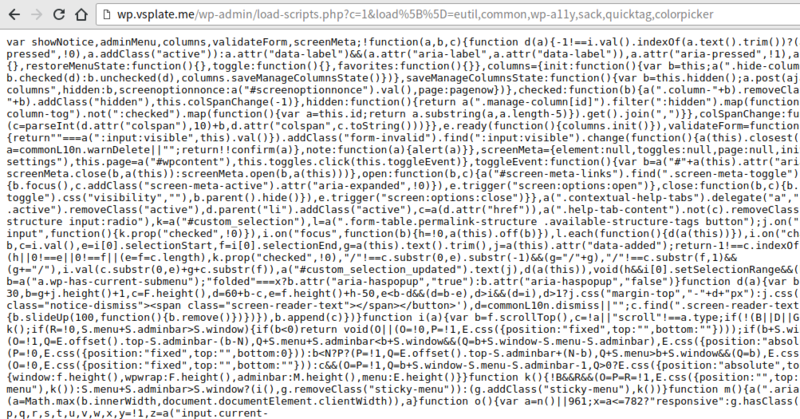 The load-scripts.php file in WordPress does not limit the number and size of files during the loading of JS files, attackers can use this function to deplete server resources and launch denial of service attacks. 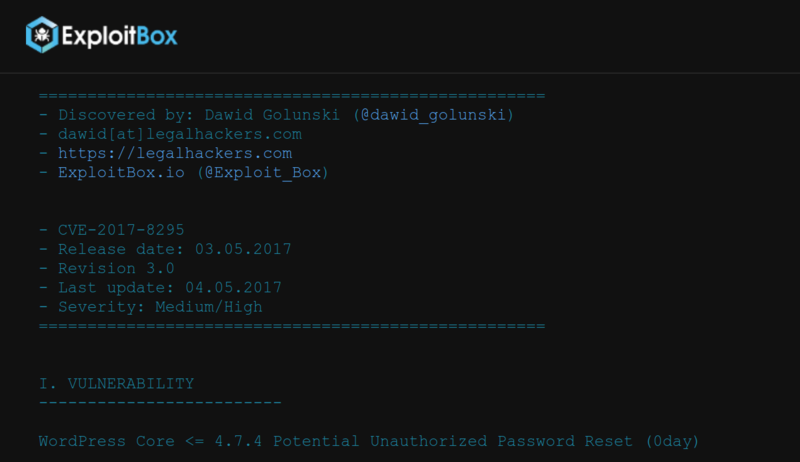 This article will use VulnSpy's online environment to demonstrate the exploit of this vulnerability. 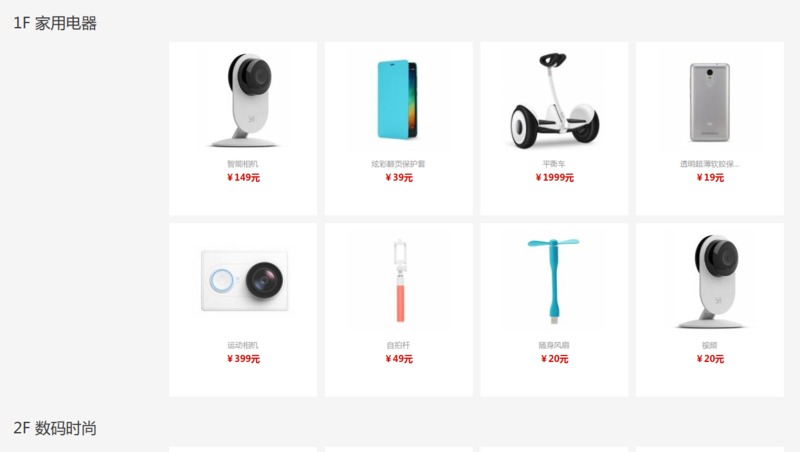 WordPress是如今使用最为广泛的一套内容管理系统。根据 w3tech 统计，全世界大概有30%的网站运行着WordPress程序。昨日RIPS团队公开了一个Wordpress的任意文件删除漏洞（需要登录），目前该漏洞仍然未修复（2018年06月27日），该漏洞影响 Wordpress 最新版 4.9.6. 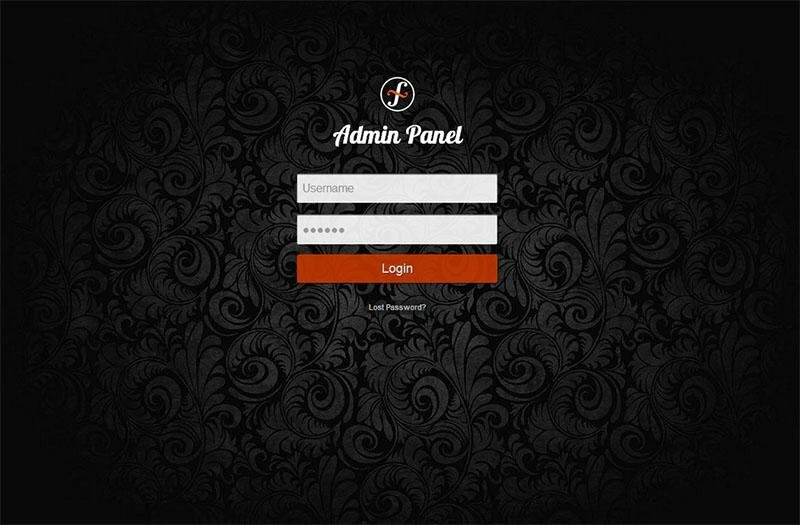 A new Critical CSRF Vulnerability discovered in widely used phpMyAdmin open source admin tool allows an attacker perform harmful database operation such as DROP TABLE, MODIFY PASSWORD. 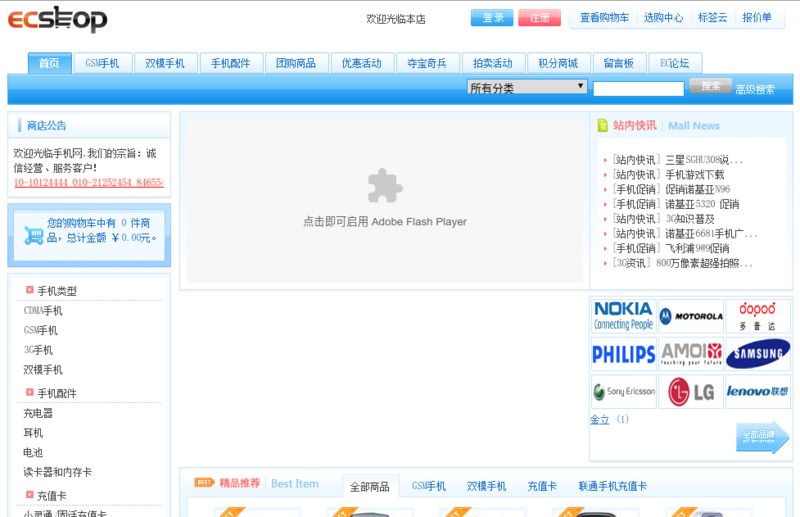 Fiyo CMS, Fix It Your Own~.  Fiyo CMS is one of hundreds Content Management System available on the internet. 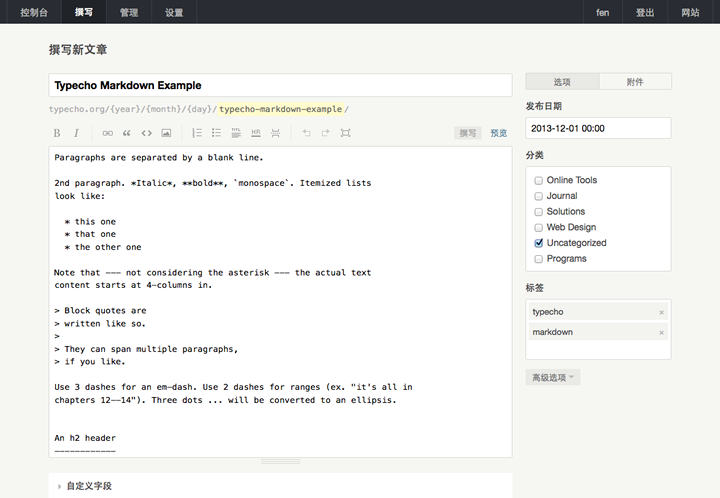 Fiyo CMS is a software that allows a person to add and / or manipulating (changing) the content of a Web site. 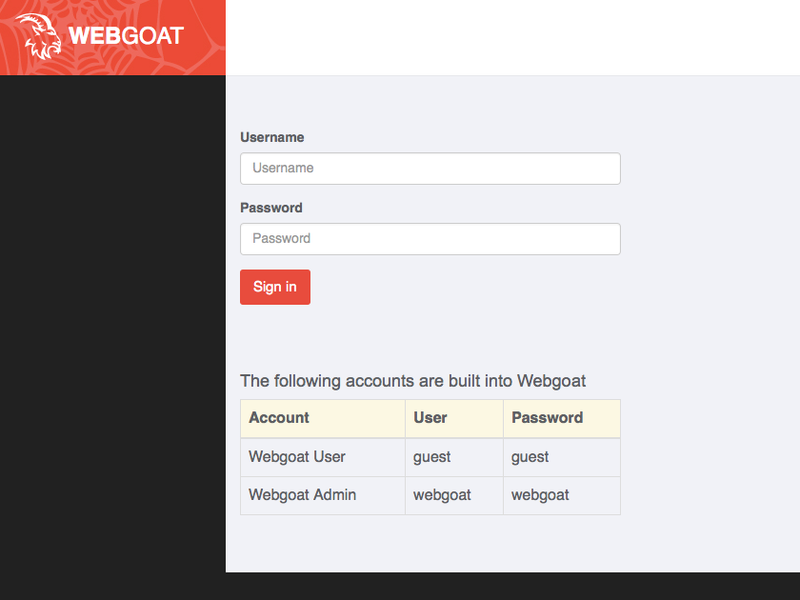 WebGoat is a deliberately insecure web application maintained by OWASP designed to teach web application security lessons. 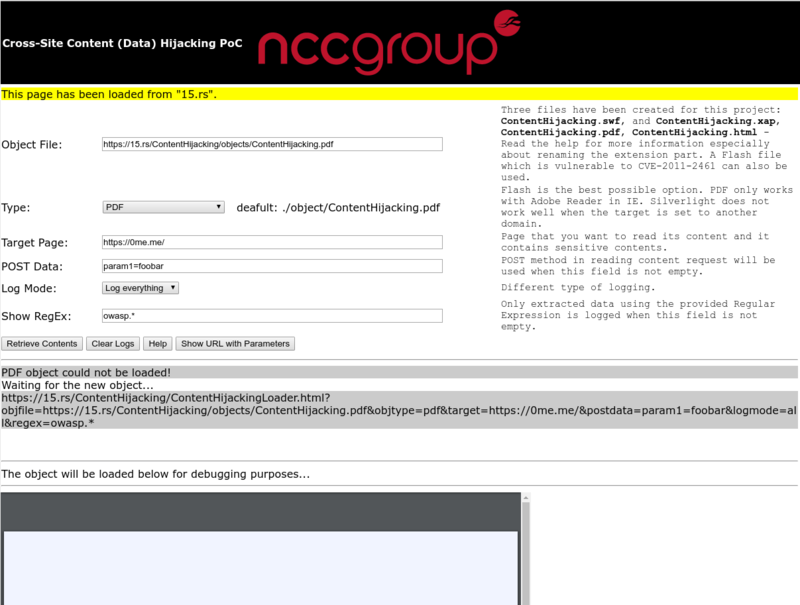 Content hijacking proof-of-concept using Flash, PDF and Silverlight. 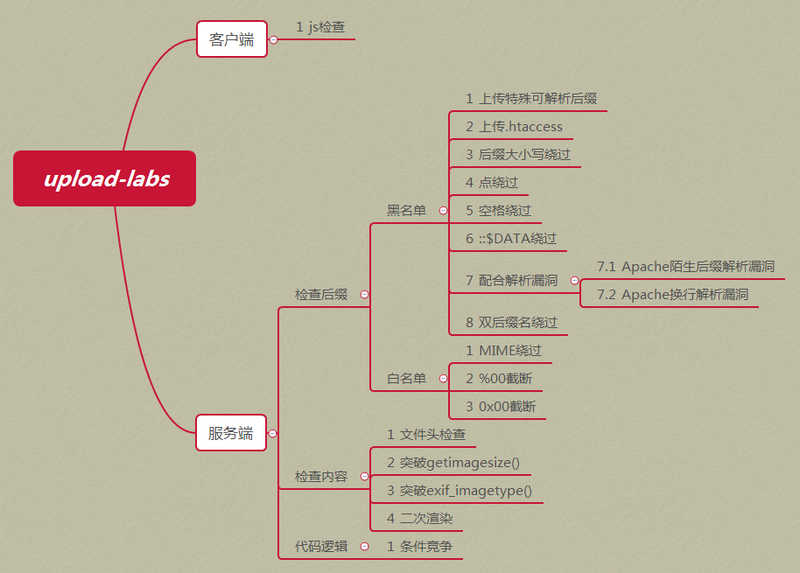 DVWA-WooYun是一个基于DVWA的PHP+Mysql漏洞模拟练习环境，通过将乌云主站上的有趣漏洞报告建模，以插件形式复现给使用该软件的帽子们，可以让乌云帽子们获得读报告体验不到的真实感，在实践的过程中可以无缝隙地深入理解漏洞的原理及利用方式。DVWA-WooYun is a plugin-set for DVWA, with plugins based on wooyun.org real bug reports. 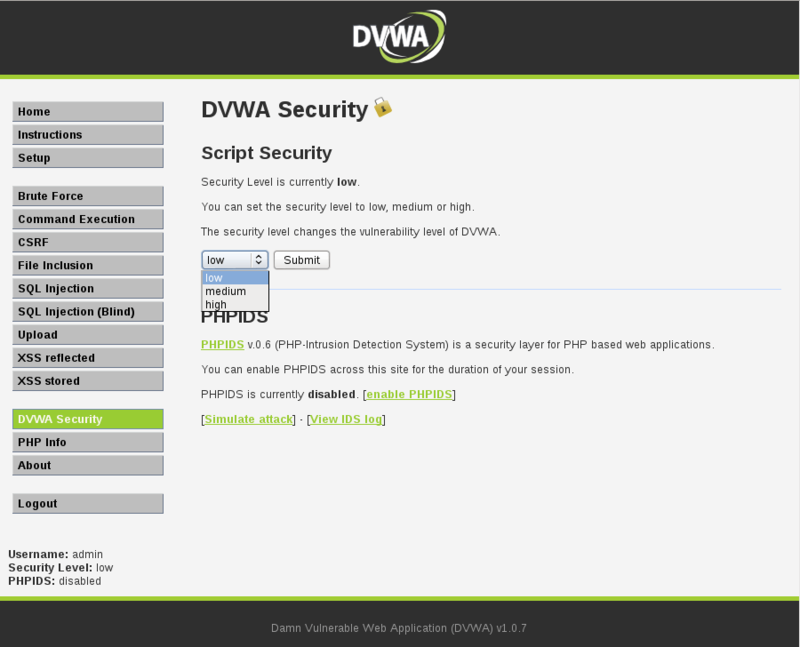 DVWA-WooYun is a plugin-set for DVWA , with plugins based on wooyun.org real bug reports.